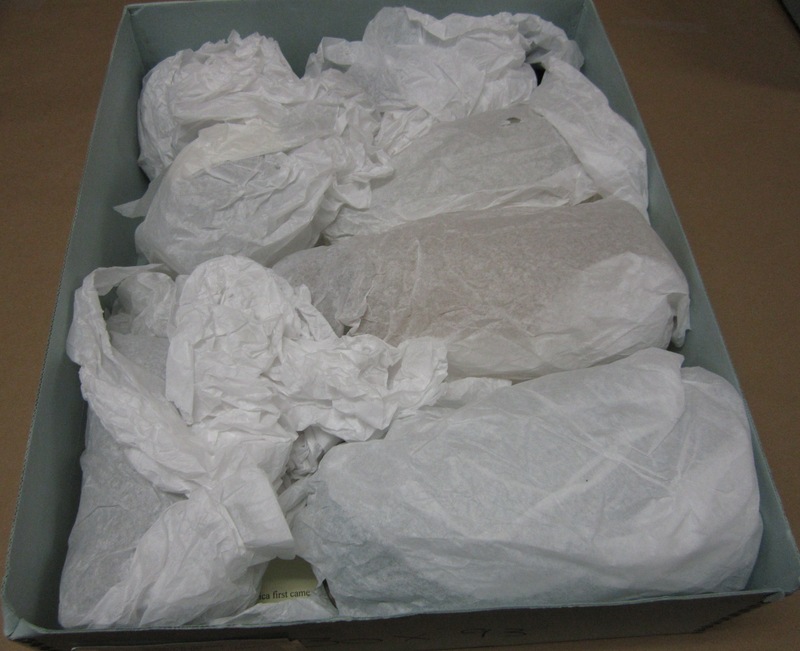 Posted on July 10, 2012, in collections access, collections care, collections management, museums, storage and tagged Brandie Fields, Meredith Jones, National Park Service, Orange County Historical Museum. Bookmark the permalink. 4 Comments. I would definitely recommend planning ahead for your paperwork. Before my interns came in for the summer I tested the paperwork I created and was able to make it more user friendly. I also have a system for entering the paperwork into digital files, making copies for my files and then attaching originals to the shelving/storage units. This way no matter what, the inventory will be accessible in the future. If you’re interested in seeing the forms, let me know. Thanks for sharing your methods, Brandie, and for making your resources available. 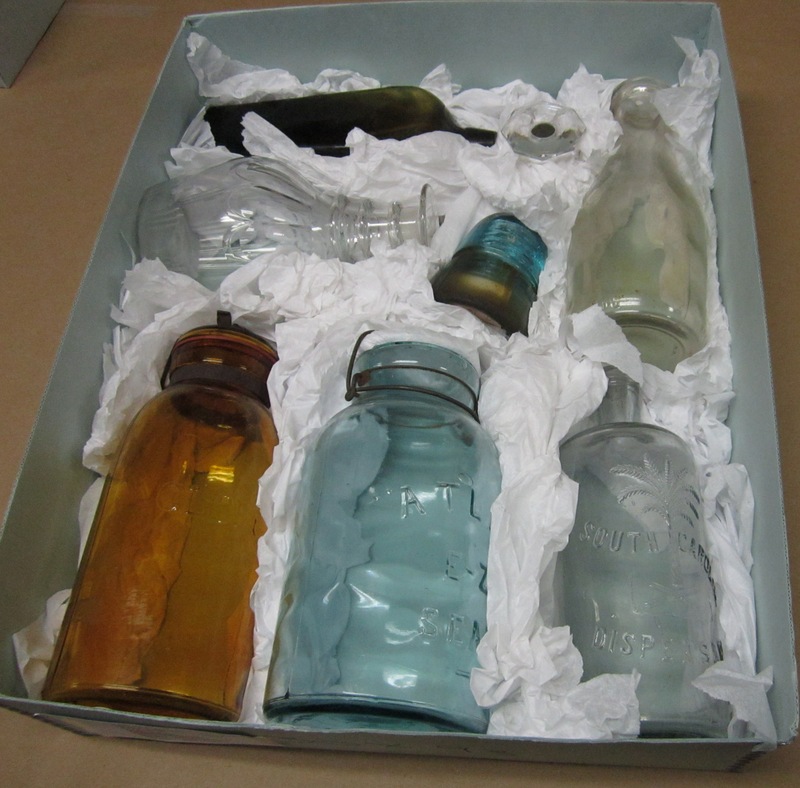 Visit http://orangenchistory.wordpress.com to read more about the inventory project at the Orange County Historical Museum. Inventory is a big headache for me as the collection is large (70 000 artefacts), many numbers are missing or partially missing and have a backlog of data entry. We also have a staff of one, me, I do what I can when I can.